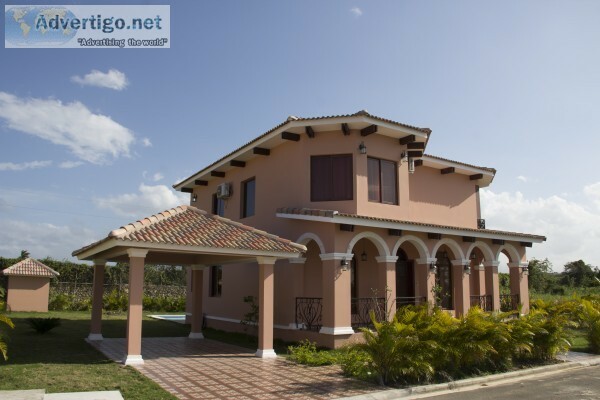 A villa for sale in a private residential community Sosua Ocean Village. 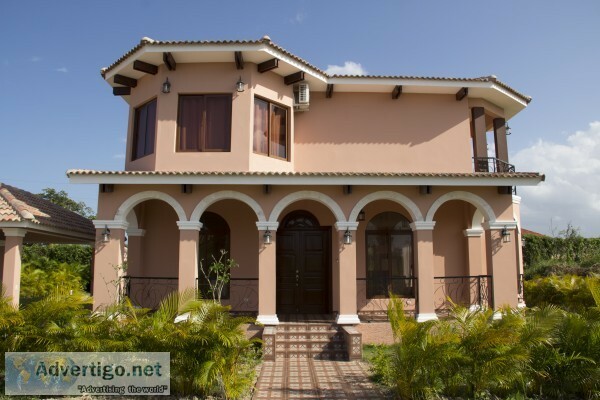 5 bedrooms with king-size beds, 2 bathrooms, a spacious hall with columns. 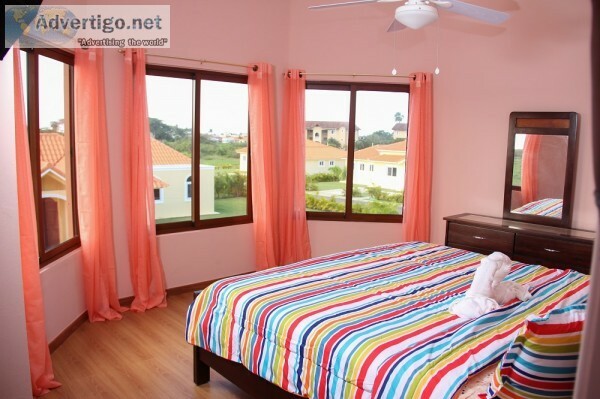 TV, Internet Wi-Fi, gas stove, air conditioning in all bedrooms. Private pool, garden and a parking on the territory. Residential community has its own infrastructure: water park, swimming pools, 2 restaurants with ocean view, a bar, a GYM, children s playground, tennis club, SPA. Security 24 hours, admission by order. 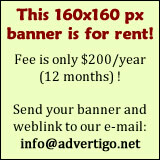 Maitenance fee is 230 USD per month. The price is US$ 230, 000.